Your case is important. Get a lawyer who understands that. When your reputation, freedom, or job is on the line, don't take any chances. You need an experienced Criminal defence lawyer. Brad Pearson can help. With over 13 years of experience, he's defended everything from shoplifting to drug trafficking to assaults, sexual assaults, robberies and murder. 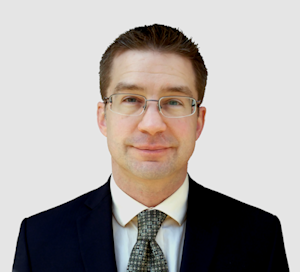 Brad has had extensive trial experience in the GTA and other parts of southern Ontario. Call, text or email for a free consultation. Reasonable rates with payment plans. Legal Aid accepted.